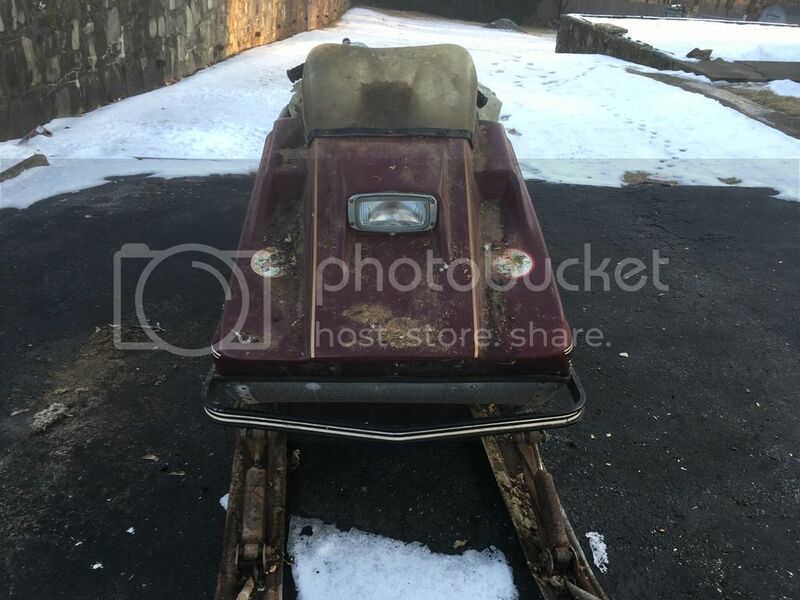 New to the Forum and to the world of Vintage Snowmobiles. 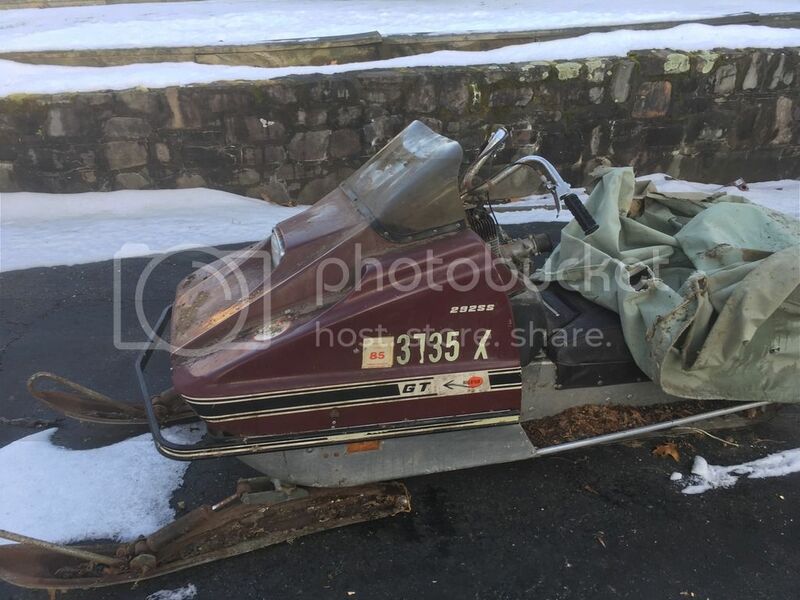 Was just given a snowmobile from my neighbor. If is what I believe to be a GT 292. Last registered and run in 85, but engine pulls over nicely. Was adult owned and seems unmolested...even comes with the original, mouse eaten cover. Any help with ID or resources/known problems would be appreciated. Will be tearing into the engine this week. 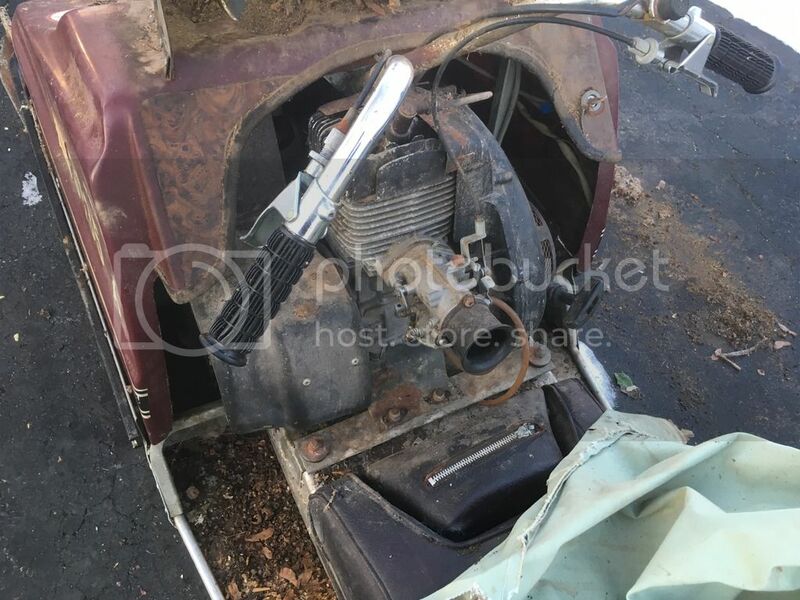 I'm expecting fuel lines, cleaning the points, plug, etc. I am sure the carb will need some attention but since it was last run before ethanol was in our fuel I am hoping that it will not be too bad.